The AAAEA is a professional organization dedicated to helping its members succeed in their professions by networking among each other through seminars and social activities. 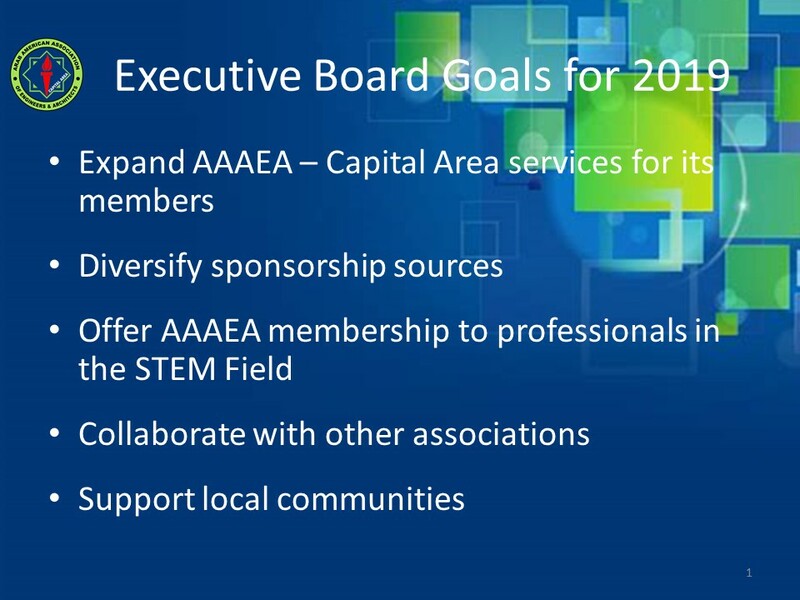 The Arab American Association of Engineers and Architects (AAAEA) - Capital Area is a non-profit, non-political, non-religious professional organization. Full membership is open to all architects, engineers and computer science professionals and students of Arab heritage residing in the USA. "Just wanted to say thank you and how much I enjoyed addressing the group this evening, keep doing great things and making a difference for Maryland. I loved getting to see everyone, your organization is doing great things." "What a wonderful event! Glad to have been there. Good people, good music and good food........what's not to like? All in an environment that is respectful of the elders and nurturing of the youth. Again, well done!" "Thank you so much for all your hard work, it is very much appreciated. The evening was lovely. Keep up the good work." 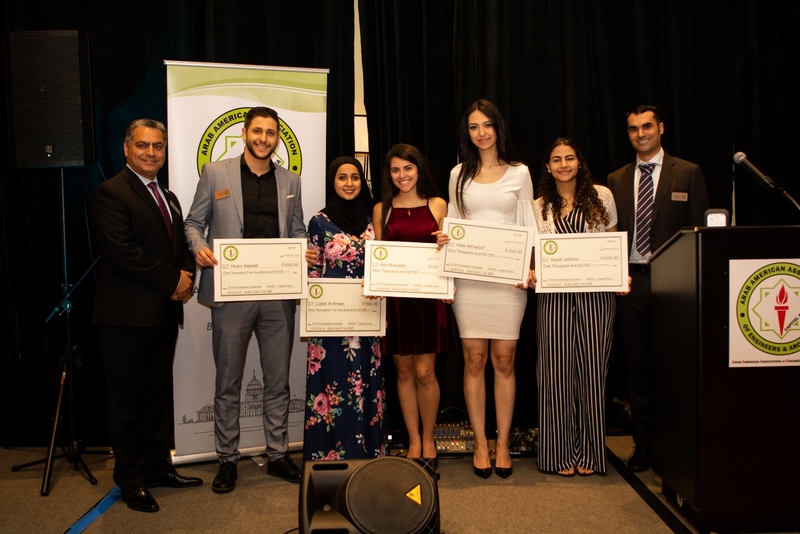 During the Ninth Annual Gala Dinner, AAAEA - Capital Area presented scholarship awards to six talented student enrolled in the Engineering, Architecture, and Computer Science/Information Technology fields. AAAEA - Capital Area Was the Featured Guest at the United States Defense Nuclear Facilities Safety Board "Celebrate Diversity" Event. The United States Defense Nuclear Facilities Safety Board (DNFSB) invited the Capital Area chapter of the Arab American Association of Engineers and Architects to be their features guest as they held their "Celebrate Diversity" event on April 14, 2015. Dr. Ziad Sabra, AAAEA - Capital Area President and Chief Executive Officer at Sabra, Wang & Associates, Inc. represented the organization at the event. The event was attended by employees of the DNFSB including the DNFSB's senior leadership.